Explaining to prospective customers the need to pre plan how to meet their burial expenses and rather not bother their heirs with pending bills is easier compared to explaining insurance terminologies present in other type of policies. Besides, final expense insurance commissions mature forthright as opposed to other insurances that would normally go through several stages, usually more than six weeks before the commissions are ready. The otherwise tedious processes of waiting for verifications of medical records or the underwriting processes are exempted in sale for final expense insurance which makes the entire process be concluded in less than two weeks. 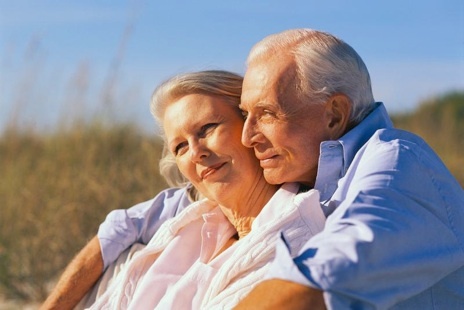 The monthly payable premiums in the final expense insurance are almost ascertained for, since this model of insurance mainly attracts the senior citizens who see the prior plan for burial expenses as a priority venture and rather not a liability. Owing this, they are prompt to make their payments when due and are unlikely to drop the policies, which is more rampant in other type of insurance. But most of all is the large commissions related with final expense insurance. Apparently, clients will be willing to pay higher premiums as their age advances which interpret to more commission to the agents.